FFA members earn a record 3,765 American FFA Degrees. 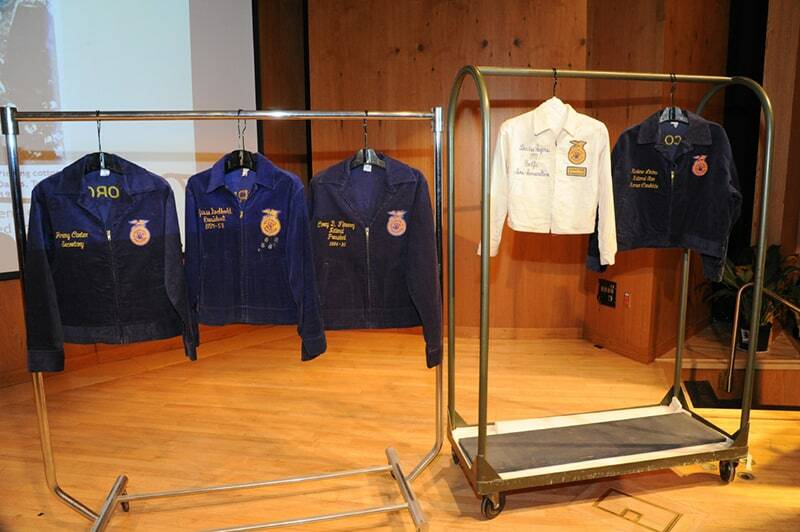 Five FFA jackets are donated to the Smithsonian’s National Museum of American History. The Give the Gift of Blue Program begins.